WWE RAW Results (4/2) Stephanie Puts Rousey Through a Table, Cena Challenges Undertaker Again, Reigns Confronts Lesnar! 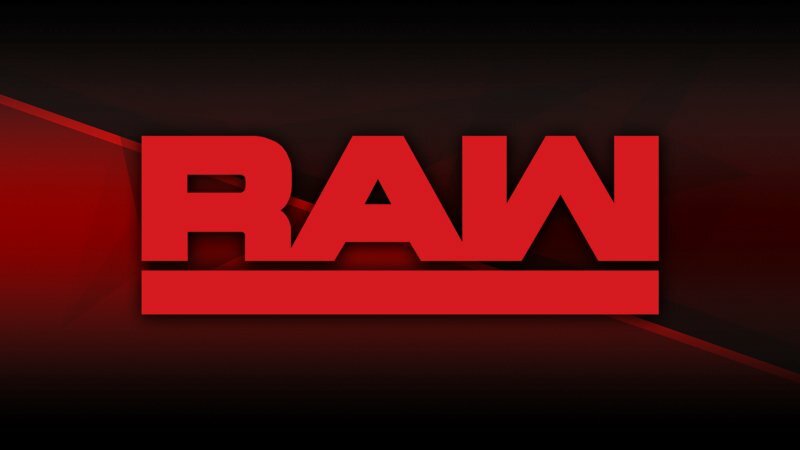 WWE RAW Results (3/26) Lesnar Beats Down Reigns Again, Cena Calls Out Undertaker, More! 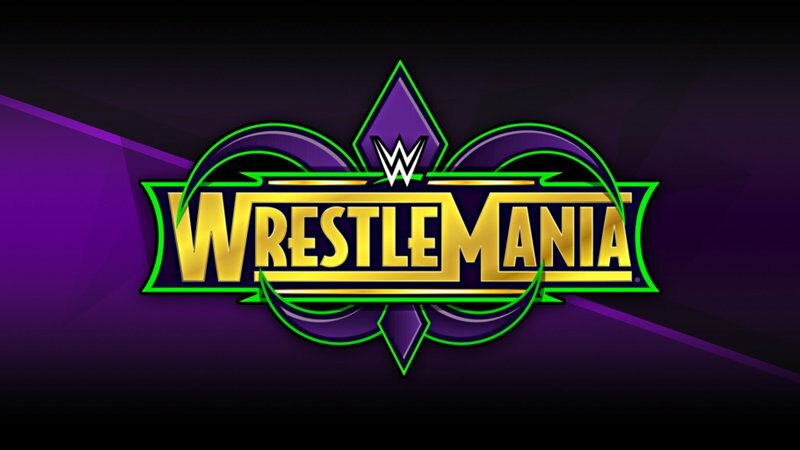 WWE RAW Results (3/12) Roman Reigns Suspended, Cena Challenges Undertaker, Did Braun Strowman Punch His Ticket To WrestleMania? WWE RAW Results (2/26) Reigns “Shoots” On Brock Lesnar, Ronda Rousey Confronts The Authority, And More! 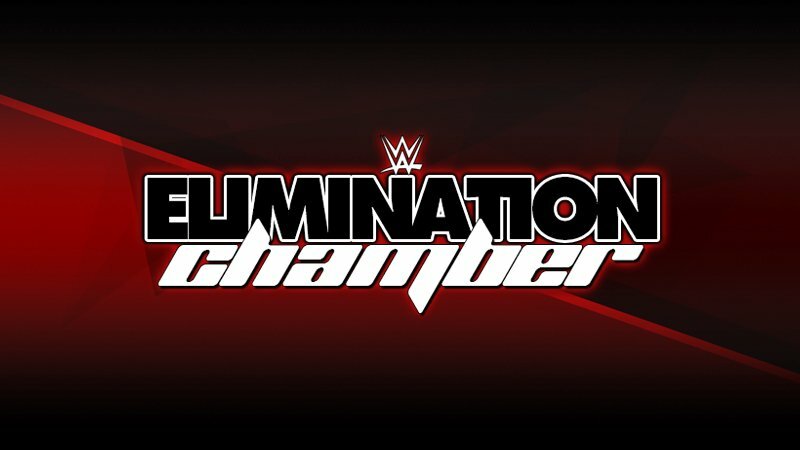 WWE Elimination Chamber Results (2/25) Bliss Defends in Elimination Chamber, Did Reigns Punch His Ticket to WrestleMania? WWE RAW Results (2/12) Strowman Sings The Blues, Who Will Go On To The Elimination Chamber? 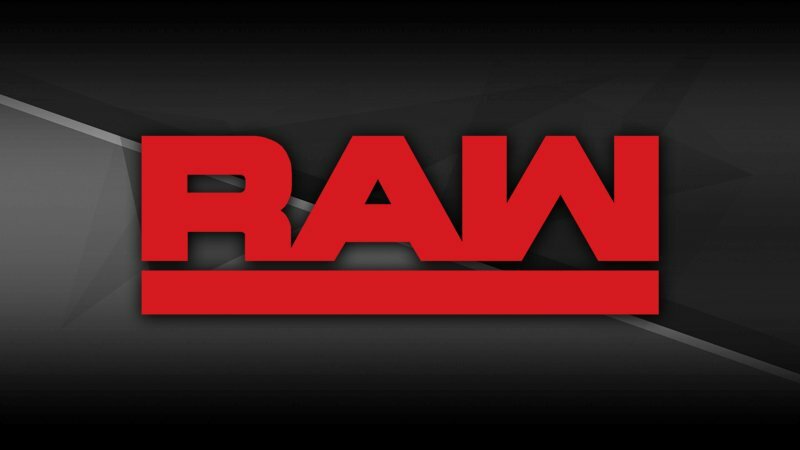 WWE RAW Results (2/5) Women’s Chamber Match Participants Announced, Cena Battles Strowman and Elias To See Who Enters The Chamber Last! WWE RAW Results (1/29) Strowman Destroys Kane, Women’s Chamber Match Announced, Bálor Battles Cena! 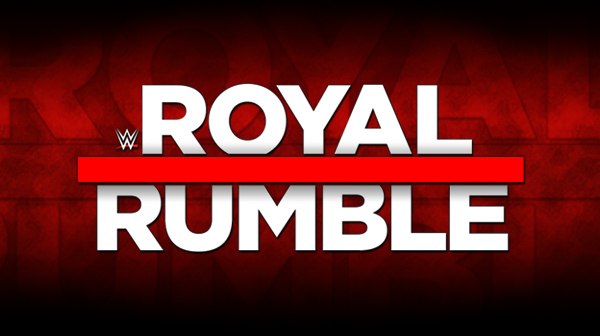 WWE Royal Rumble Results (1/28) New Champions Crowned, Ronda Rousey Appears, Shinsuke Nakamura And Asuka Punch Their Tickets To WrestleMania! WWE RAW Results (1/22) Legends Galore, Lesnar Confronts Kane and Strowman, Final Hype For The Royal Rumble! WWE RAW Results (1/8) The Miz Returns And Makes A Huge Statement, Braun Strowman Destroys Everyone! WWE RAW Results (12/18) Angle Announces Lesnar’s Royal Rumble Opponent, Stephanie McMahon Returns, More! WWE RAW Results (12/11) Reigns Defends Against Cesaro, Strowman And Kane Battle For A Shot At The Universal Title! WWE RAW Results (12/4) Reigns Defends Against Jordan, Matt Hardy Is Woken, Huge Tag Team Title Match Main Event! WWE RAW Results (11/27) Reigns Defends Against Elias, Strowman Returns, And More! WWE RAW Results (11/20) Paige Returns And She Isn’t Alone, Braun Strowman Confronts Triple H, New Champion Crowned!